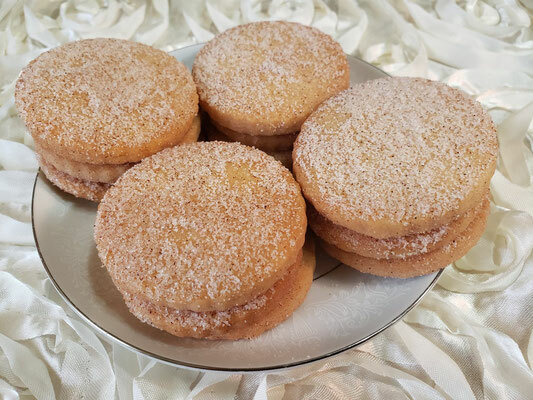 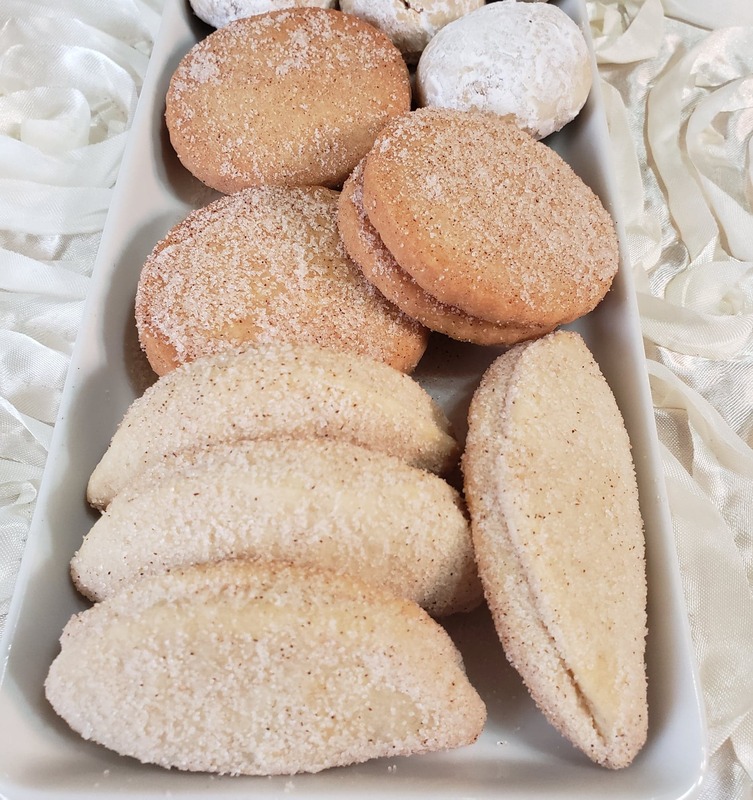 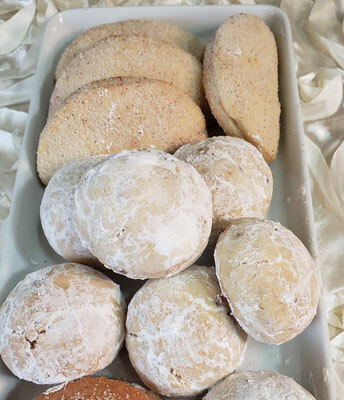 If you are looking for a way to please your guests on that special day, there is no better way than with a dessert or cookie bar. 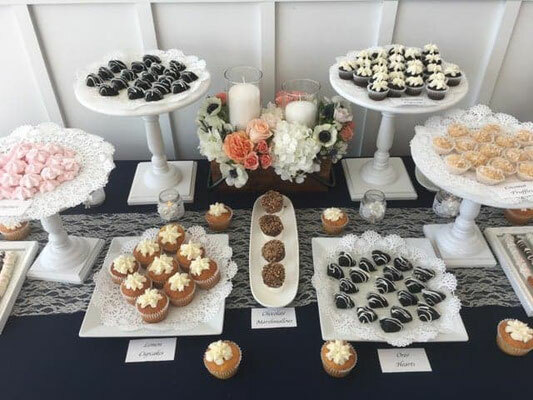 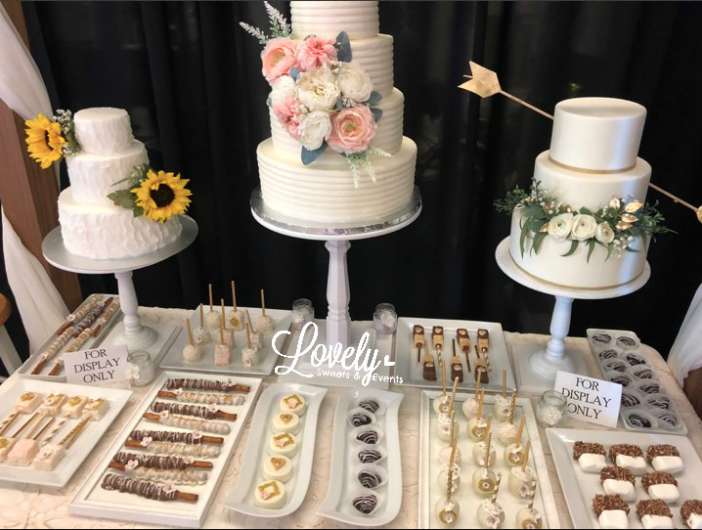 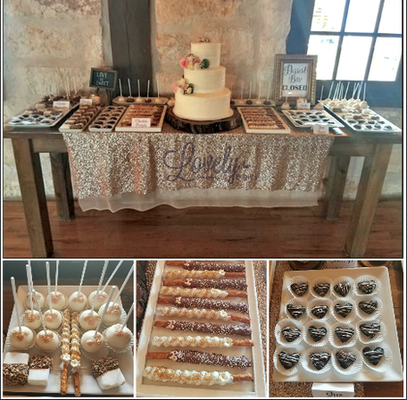 Lovely Sweets and Events LLC would love to help you with those delicious treats, display rentals and setup to give a stress free and magical touch to your special occasion. 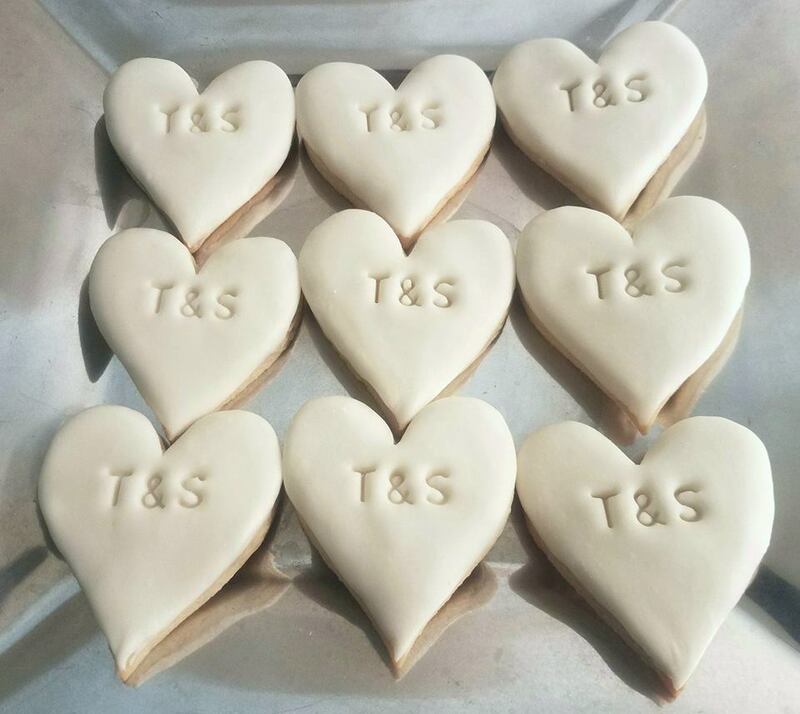 What better way to thank your lovely guests than making their tummies happy. 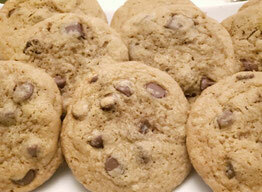 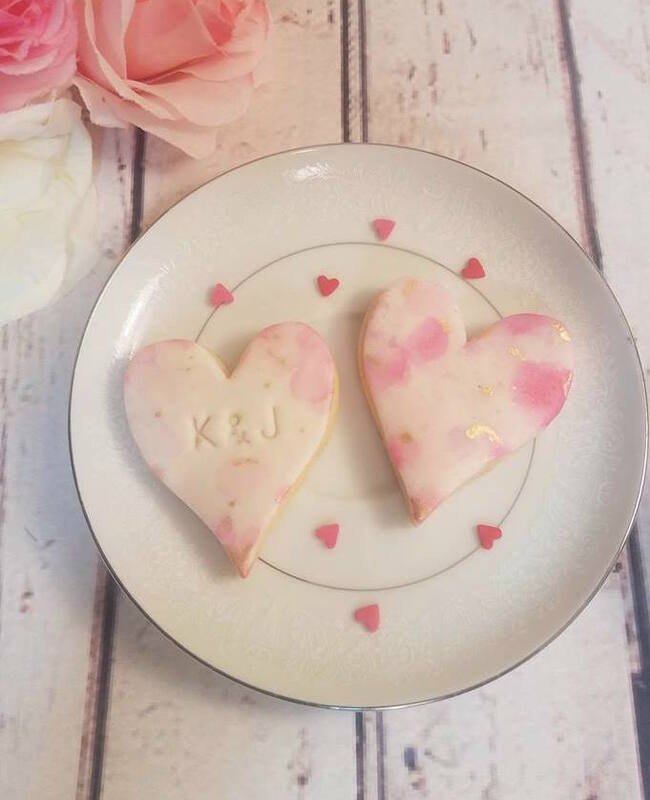 *Sugar cookies personalized with initials, names or date.